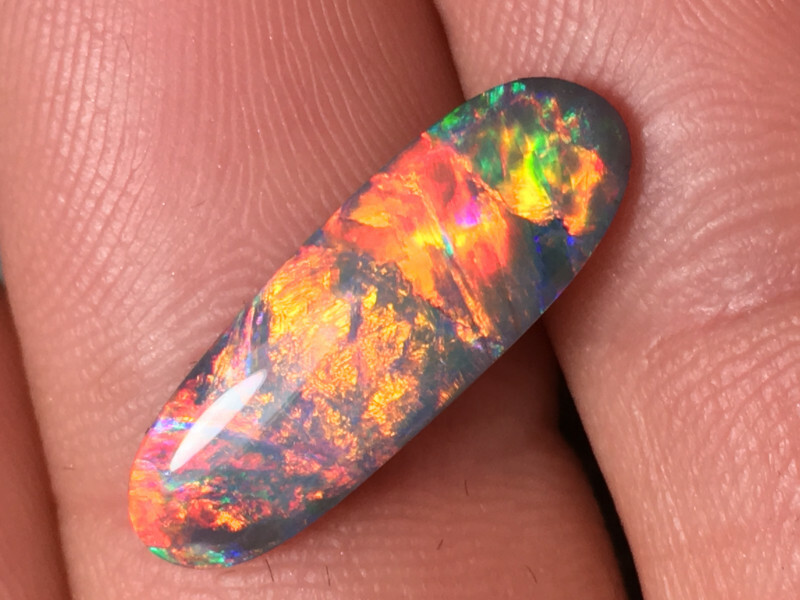 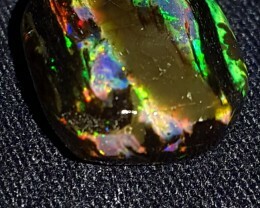 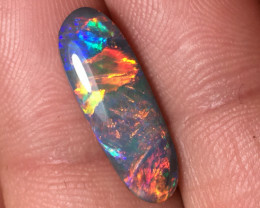 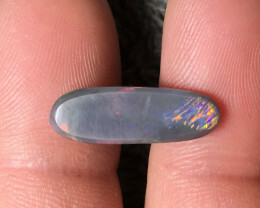 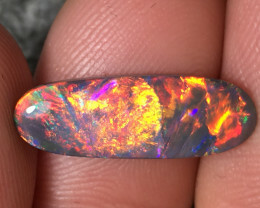 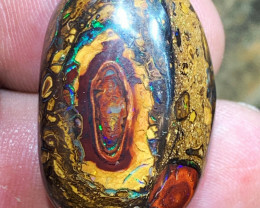 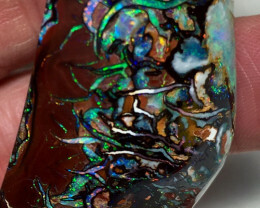 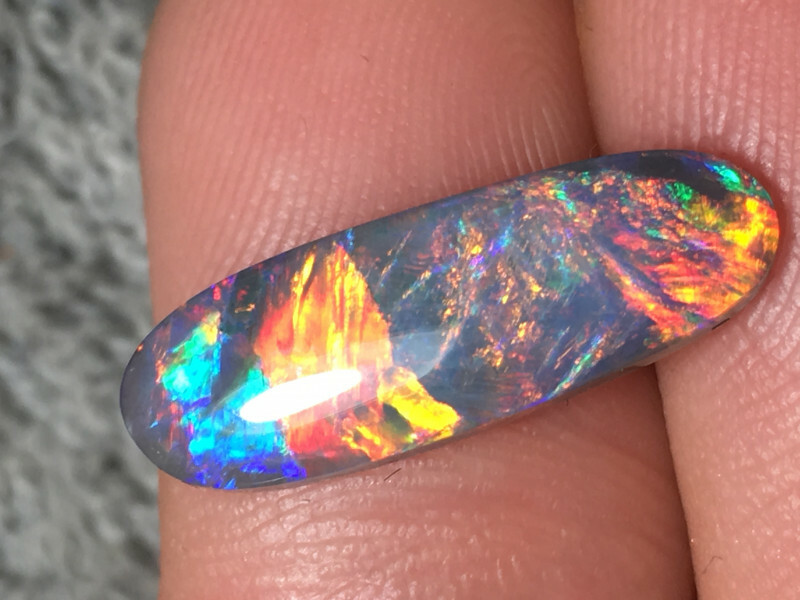 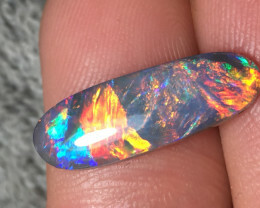 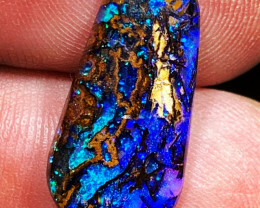 This Lightning Ridge Black Opal has gorgeous multicolor flashes with a nice Pattern to the flash as well. 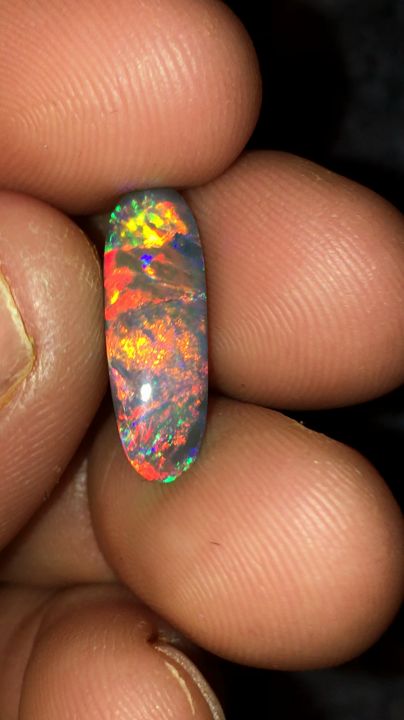 Bright red, orange, blue, and some hot pink. 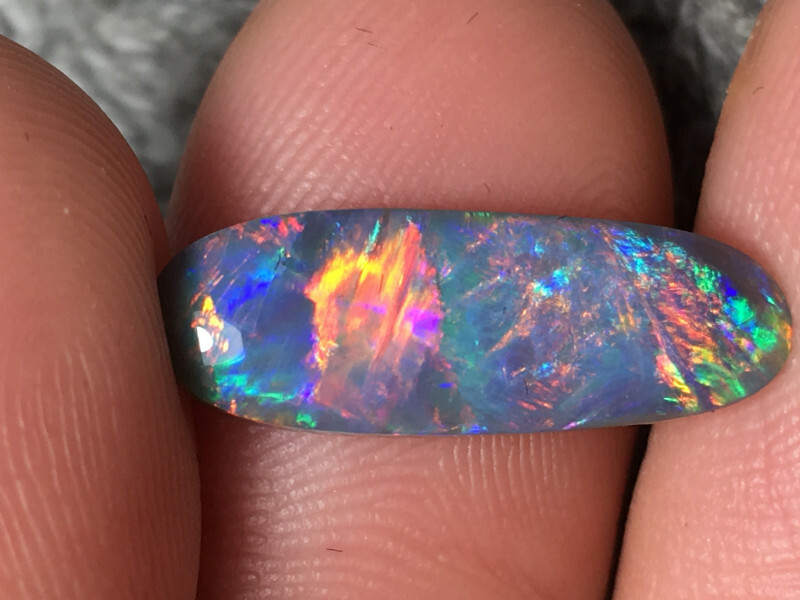 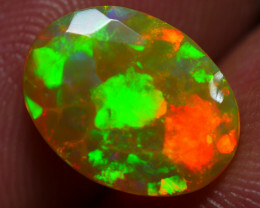 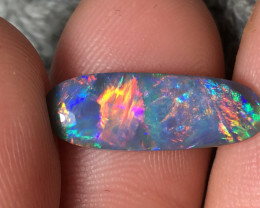 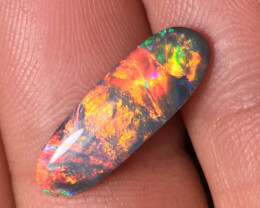 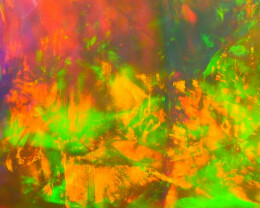 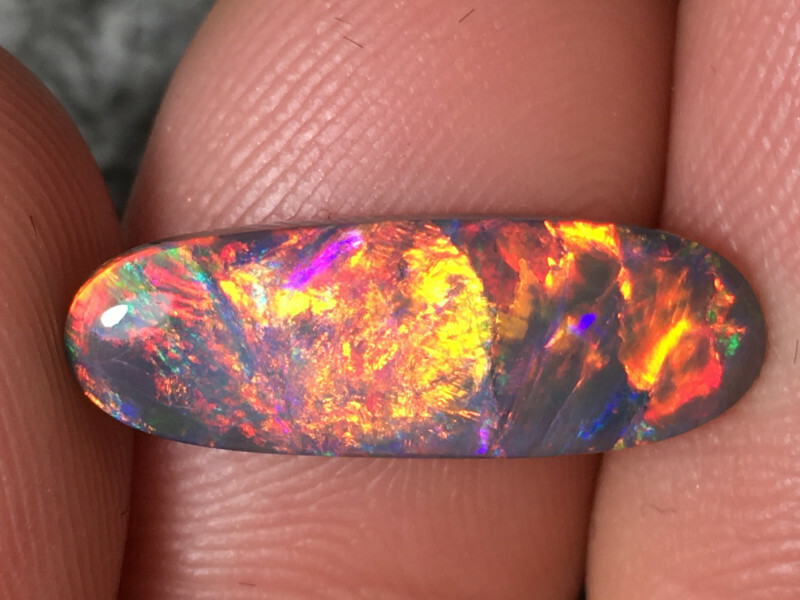 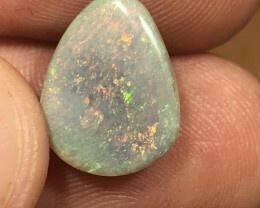 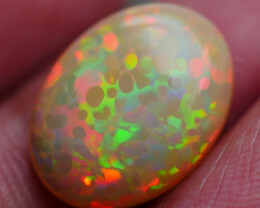 Lots of color flashes across the Opal. 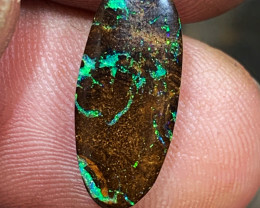 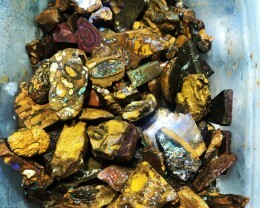 An amazing gem ready for a high end jewelry design or a collection. Super fast shipping and a beautiful stone!